In 2008 Singapore had the honour of hosting the first night-time event in Formula One history. The timing of the event also means it can be broadcast at a convenient time for European television audiences as well as thrilling local fans. 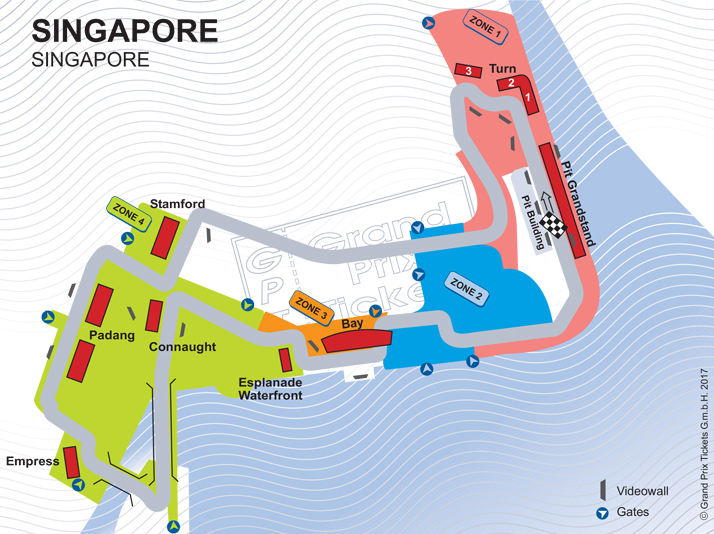 Using public roads around the Marina Bay area, the Marina Bay Street Circuit utilises powerful lighting systems to replicate daylight conditions and the most stringent safety protocols ensure driver and spectator safety.